Yet another new study shows that parents, not external sources are likely behind a growing lack of childhood free play. The new study, published in the journal Pediatrics, shows that many preschool children are sitting sedentary most of the day, in part due to unrealistic demands on the part of parents. The researchers on this study looked at 34 various child care centers serving 3, 4 and 5 year-old kids, including inner-city, suburban, Head Start, and Montessori and found that children in these centers aren’t meeting recommended levels of physical activity for their age group. Researchers discovered three common barriers to children’s physical activity, including injury concerns from parents, small budgets that don’t allow for playgrounds and pushing from parents and state to focus on “academics” vs. play. We’ve seen before how playgrounds can become too safe, and yes boring, due to dumbed down designs, and the researchers agree, saying in their report that boring playgrounds don’t entice preschoolers to play or get enough exercise. In this case, newer stricter safety playground licensing codes and low school budgets are to blame. Changing playgrounds for the better will take major nation-wide work. However, the other issues such as fear of safety and pushing for extensive academics are issues that parents are responsible for and should take control of. All kids need play, but for kids in the 3, 4 and 5 age-group play is especially vital. Large bodies of research conclude that when young children play they’re able to develop important cognitive and social skills that set the stage for kids who will be able to learn more complex concepts as they age. Free play has been linked to memory growth, decreased ADHD symptoms, decreased stress, problem solving, self-regulation, language skills, increased literacy skills, math proficiency and much more. In fact, if you’re scoffing at the developmental aspects of play consider this – one study found that most convicted killers have a major issue in common – they report a lack of playtime as kids. Yikes, time to break out the blocks. 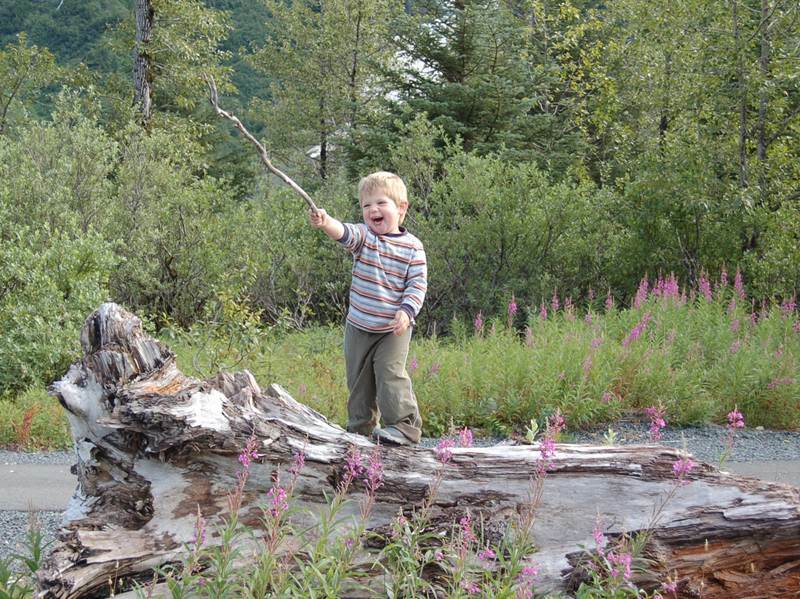 Lastly research on nature play shows that when you allow kids to romp in nature, they’ll grow up to be more eco-minded. Research shows that the most essential play for kids is imaginative, unstructured, rambunctious “free play,” not teacher or parent structured games and activities. Child care staff told researchers on the child care study that they felt increasing pressure to not let kids play as parents feel vigorous play may lead to injuries. 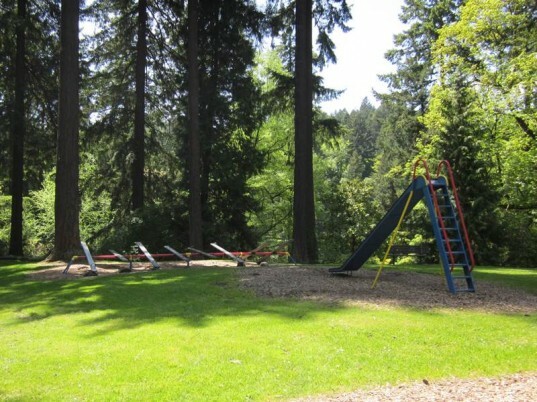 My peers and I spent our childhoods climbing (and jumping out of) trees, playing on splintery old playground equipment (like gasp, sea-saws), biking sans helmets, running like mad throughout neighborhoods and riding the bus or walking all over town when we hit our preteens. Not one of us died. Most kids today don’t do any of this. Sure nowadays we know bike helmets are important, but I hear parents tell kids not to run at parks or they’ll fall. I see parents who won’t even let their kids outside alone for a good old kid adventure. It’s insane. Kids today are being raised without a vital lack of adventure or self-management. Kids need free play, alone time to explore and the chance to build childhood memories that don’t involve sitting “safely” at a computer desk all day. 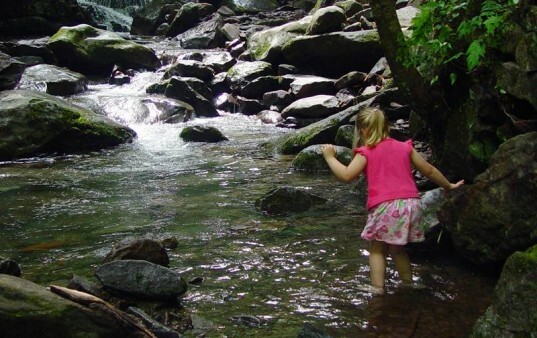 Kids need play because it’s developmentally appropriate and helps fight nature-deficit. Kids also seriously need active play to combat the growing obesity issues in this country. Staff also noted that state guidelines and parents both come down hard on pushing academics over play. These are 3 to 5-year-old-kids! College is a long way off. There’s plenty of time to push academics, if that’s your priority, but not on young kids who will only be young for a very short time. Besides, ignoring play for young children is ignoring academics, as study after study shows that physically active, playing kids are smarter kids. If you’re an overly anxious parent, who doesn’t want your kid to actively play or you never allow your child time to play alone, I highly suggest reading Free-Range Kids. This book and accompanying blog will open your eyes – the world is not as dangerous as you think. Allowing your child access to unstructured play will build a healthier, happier child and a more capable adult. Yet another new study shows that parents, not external sources are likely behind a growing lack of childhood free play. The new study, published in the journal Pediatrics, shows that many preschool children are sitting sedentary most of the day, in part due to unrealistic demands on the part of parents. The researchers on this study looked at 34 various child care centers serving 3, 4 and 5 year-old kids, including inner-city, suburban, Head Start, and Montessori and found that children in these centers aren't meeting recommended levels of physical activity for their age group. Researchers discovered three common barriers to children�s physical activity, �including injury concerns from parents, small budgets that don't allow for playgrounds and pushing from parents and state to focus on �academics� vs. play. We've seen before how playgrounds can become too safe, and yes boring, due to dumbed down designs, and the researchers agree, saying in their report that boring playgrounds don't entice preschoolers to play or get enough exercise. In this case, newer stricter safety playground licensing codes and low school budgets are to blame. Changing playgrounds for the better will take major nation-wide work. However, the other issues such as fear of safety and pushing for extensive academics are issues that parents are responsible for and should take control of.